Robberies have become an almost daily occurrence in most towns and cities. With break-ins on the rise, it’s important to do what you can to help reduce the risks to your home. 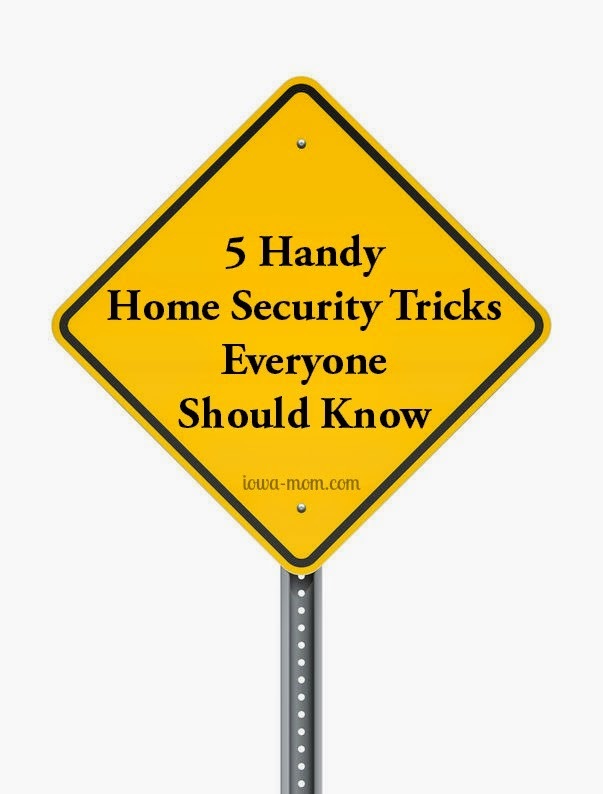 Here are five handy home security tricks to help burglar-proof your property. Keep doors and windows locked even when you are at home. Thieves are becoming increasingly indiscriminate and no longer target only empty houses. There is a disturbing trend of violent home invasions taking place so for safety’s sake it’s imperative to keep your doors locked even when you are in it. Try to get into the habit of doing this every time you arrive home. While it can be awfully stuffy keeping your windows closed, if you can avoid it, keep low-lying windows shut when you head to sleep. Alternatively you can install security screens from companies like Stylewise Security on all windows, so you can enjoy the fresh air of open windows and still be safe. When it comes to home security it pays not to advertise! Install drapes or blinds at street level windows to avoid passersby seeing into your home and spying any expensive items you may have. Thieves look for items that are easy to dispose of, like computers, televisions and jewellery. You could even go as far as cutting up any cartons or boxes that your appliances came in before you put them in the bin. It’s important to keep your entrance way highly visible to passing traffic. Make sure trees and shrubs do not obscure doors and windows. It is a good idea to install motion detector lights too. These lights will switch on automatically when someone is moving around the area. Not only will they make your home more secure they will make it easier for you to get inside when you arrive home after dark. A home safe is a really worthwhile investment if you keep jewellery and other valuables at home. Most thieves will head straight for the master bedroom where home owners commonly keep their precious possessions. By installing a safe you can prevent a thief from making a quick getaway with your valuables. Remember, f you have any concerns or suspicions about criminal activity around your home do not hesitate to call the police. Keep an inventory of all your valuables in case the worst happens, and make sure you have a current insurance policy to cover your home contents.